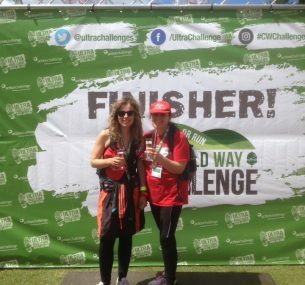 Martha and Nicol will be walking for 100km in the Ultra Walk Challenge from Bath to Cheltenham raising funds for two very important boys in their lives. On first of July, my daughter and I will be hiking 100k (62 miles) non-stop through the night, in memory of Matthias aged 10 and Oliver aged 14. These wonderful boys are my nephews. 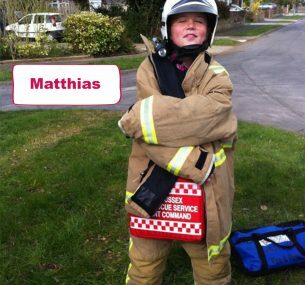 Matthias fought a rare prostate tumour for two years before passing away on 23rd December 2011. 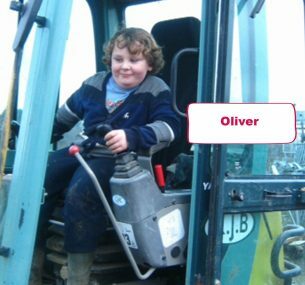 Oliver tragically passed away at Birmingham Children’s Hospital after a terrible accident at his home in May 2016. For this challenge we have raised £1,739 which will be split between Birmingham Children’s Hospital Charity and Children with Cancer UK. So we are well on our target. My daughter and I have been training throughout the past months, every weekend, after work and in the evenings to try to toughen up our feet and avoid those blisters. This is a true endurance event for us, as we are not taking this lightly. Training for hours and busy work lives has been so challenging but ultimately we hope it will see us complete this Ultra Walk. We are raising funds for two amazing charities, Birmingham Children’s Hospital Charity and Children with Cancer UK. These two charities are very important to us and we want to do the best we can for them. Oliver spent some time in Birmingham Children’s Hospital after his accident. The same hospital that Children with Cancer UK, provided funding of £1 million to help build a new cancer unit as part of their Children’s Cancer Centre Appeal. Since 2011 we have raised over £23,000 which was my initial goal as our lovely Matthias was born on the 23rd January and died on the 23rd December. We stopped fundraising two years ago and were just giving our time as volunteers at a number of London Marathons for the charity. Then the devastating news happened, Oliver passed away in May 2016 suddenly following an accident in his garden. We were devastated and that’s when my daughter Martha and I decided to do another challenge as it helps us to be proactive in our grief. 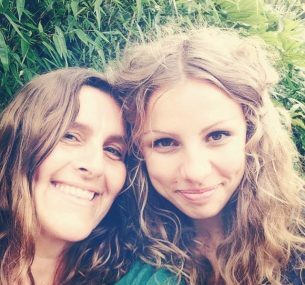 My other daughter Jessie is running London 2018 for Children with Cancer UK. We did it and managed to go to work Monday morning. We completed the challenge in 28 hours and 44 minutes. This was the hardest physical thing we have ever done in our lives. Going through the night was very, very challenging but we had good weather, good company and great back up from Jez and Jess, family, friends, wonderful fellow walkers and the event organisers. We kept going even when our feet were beyond sore, they were blistered and the hills were endless. Really reminds you that this is an endurance event not a walk in the park. The Cotswold way is both beauty and a beast with the hills going up and down – never ending. We could feel our friends and families willing us to keep on going. We have now raised over £2,300 in memory of the boys. Blisters will heal and toe nails will grow back (I hope) but the medal was hard won and will be a source of pride to us both forever and that we managed to push through and finish together.